Here at Highland, we believe that supporting local mission is crucial to living according to Jesus’s will for our lives. Below are a number of Lancaster county organizations that Highland supports through fundraisers, action, and prayers. Arch Street supports adults living with serious mental illness by providing basic human needs such as meals and programs that encourage and educate. Lancaster County Council of Churches supplies food and clothing to those most in need in the Lancaster Community. Among the clients who are served are immigrants who have recently arrived from refugee camps with little or no resources. 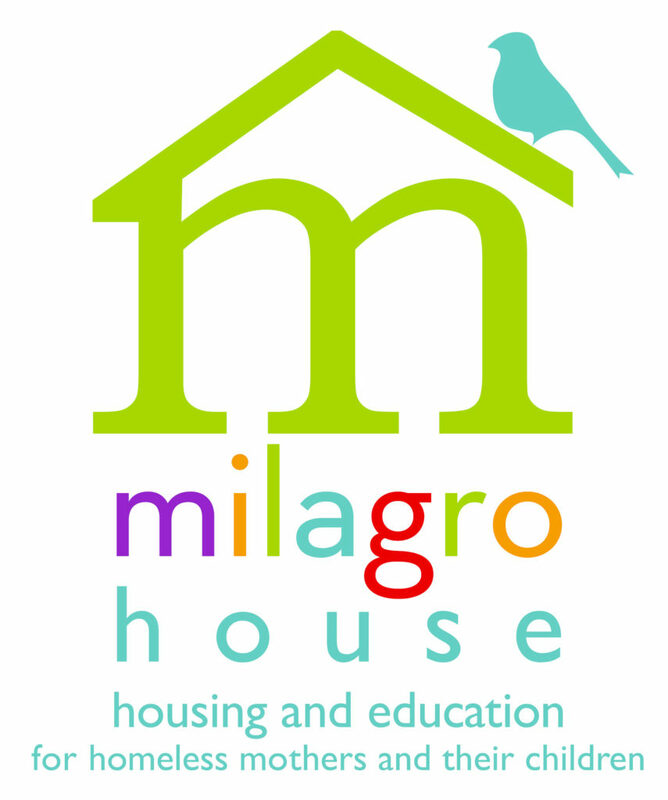 Milagro House provides education, housing and counseling for women and their children experiencing homelessness.. The Power Packs Project Started from a mom volunteer who saw hunger in the eyes of children, Power Packs recognizes the vital role that nutrition plays in education. 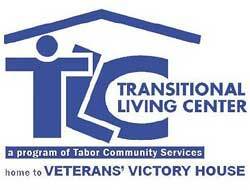 The Transitional Living Center helps individuals, couples and families experiencing homelessness to achieve their housing stability and self-sufficiency goals. From the moment you see the lines of hungry people lined up outside First Reformed Church, you will know that you are about to make a profound difference in the lives of these men, women and children. No training (or cooking!) needed. Just bring your warm smile and heart to set up, serve and cleanup afterwards. Volunteers are needed from 5 pm to 6:30 pm. They are also asked to bring two gallons of ice tea and a bag of fresh, easy-to-chew fruit. For information in getting involved in community outreach with Highland, contact the church office at 717-569-2651.